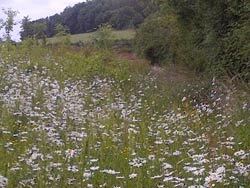 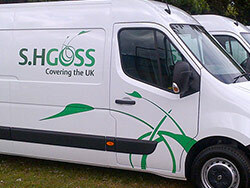 S H Goss has had an association with the weed control and grounds maintenance industry since 1972. 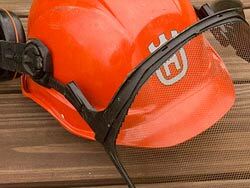 As an industry leader, the company can call upon an unrivalled range of skills, experience and expertise. 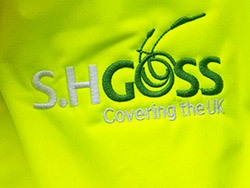 Throughout our area of operation, companies large and small, public and private, local and national have all called upon Goss to provide a specialist service. 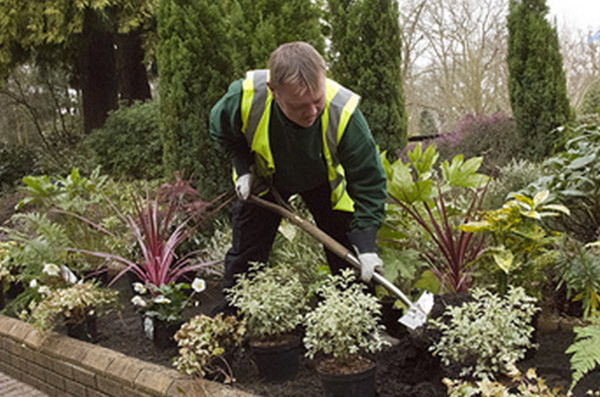 As a company, we pride ourselves on providing a fast and effective answer to many of the problems that affect the management and maintenance of a wide range of facilities. 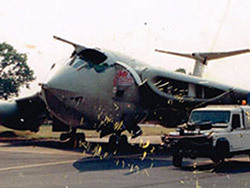 The following site describes the company’s qualities and strength and informs on the range of activities in which we are involved. 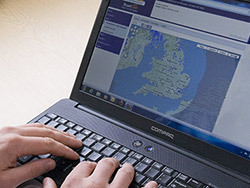 We place great emphasis on customer service and are constantly exploring and developing new opportunities that will ultimately benefit clients. 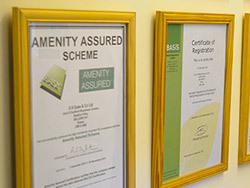 We’re fully audited members of the British Agrochemical Standards Inspection Scheme (BASIS) and part of their Amenity Assured Scheme and really proud of our accreditations which place us ahead of the field.